Sheet vinyl flooring is one of the most popular flooring systems in America. 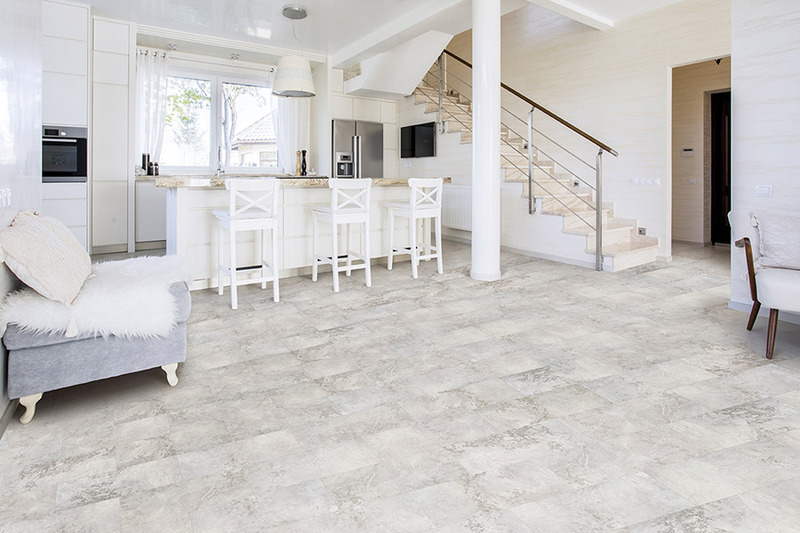 There are reasons so many homeowners and business owners choose vinyl flooring systems, and we would like to share a few of these with you. When it comes to versatility, sheet vinyl stands above many other flooring systems. 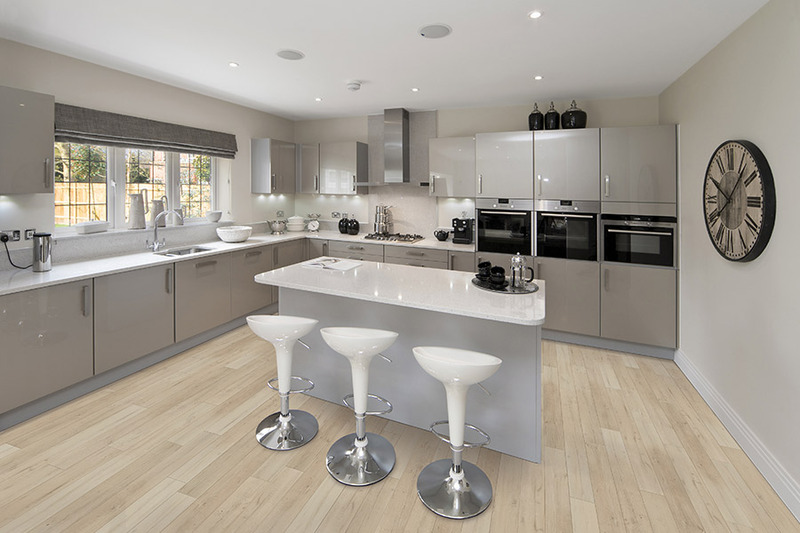 These flooring systems can be used in virtually any room in the home, including the kitchen, bathroom, and play rooms. Sheet vinyl can stand up to heavy traffic areas and is very easy to maintain and clean. 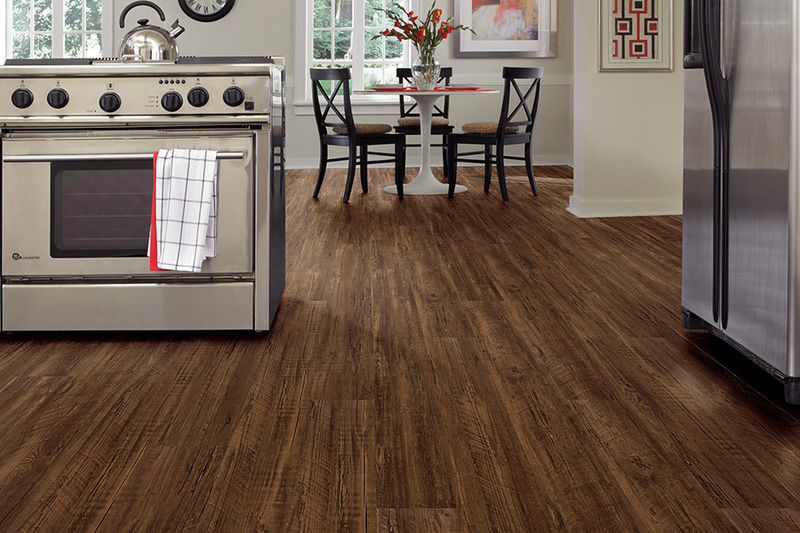 When you visit with Carpet Outlet, we can show you a selection of vinyl flooring products that may surprise you. 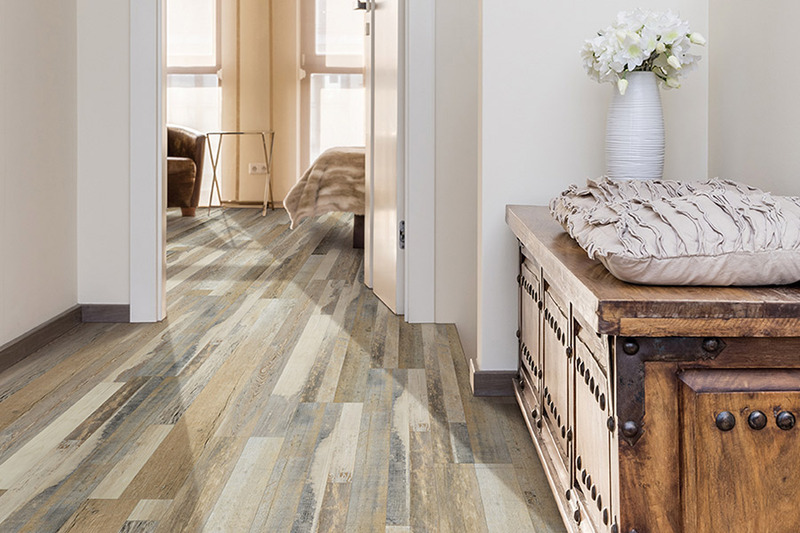 Vinyl flooring is now available invirtually any color or pattern that you can think of. 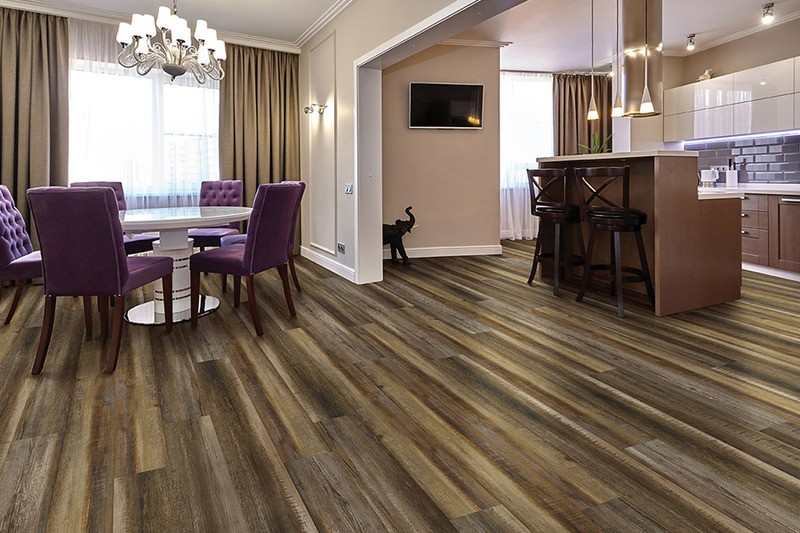 From vivid, bright colors to soft earth tones, vinyl sheet flooring can fill any color décor need. Moreover, it is also available in a huge array of patterns as well. You will find simple, elegant patterns or wild, geo-patterns in vinyl sheet flooring today. Of the many different flooring systems on the market today, sheet vinyl is one of the easiest to install. in fact, many of customers prefer to install their own vinyl flooring. Depending on the size of the area, sheet vinyl flooring can often be installed in a day, even by do-it-yourselfers. We do, however, offer professional installation by trained, experienced installers if you wish. Vinyl flooring comes in a range of prices, andmanyof our most popular lines arevery affordable. This means that you can get that new flooring without breaking the bank. Even our most affordable sheet flooring is made to very high standards, and willlast for years if properly cared for. Come by our Baltimore, MD showroom and let us show you the many different styles and colors of sheet vinyl that we have available for you.